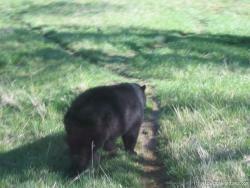 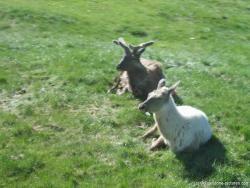 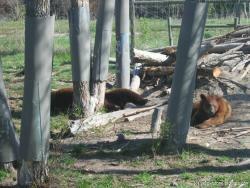 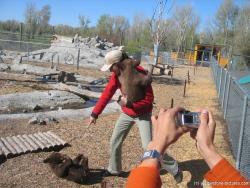 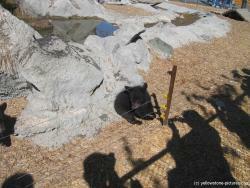 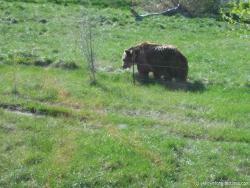 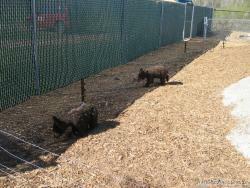 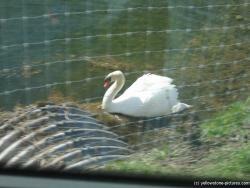 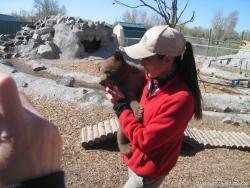 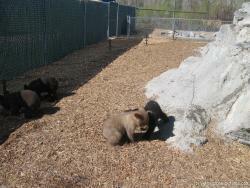 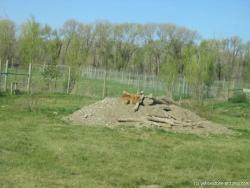 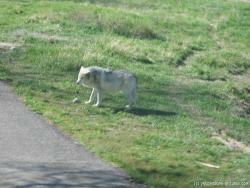 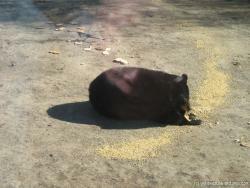 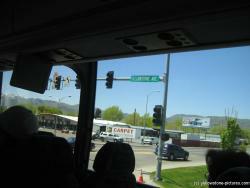 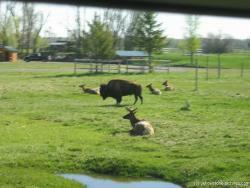 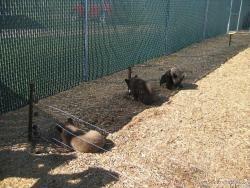 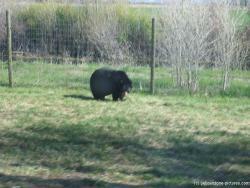 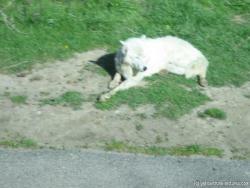 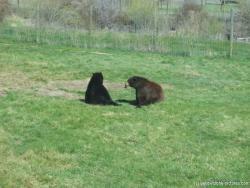 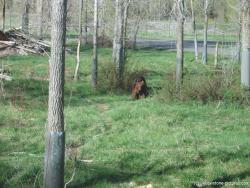 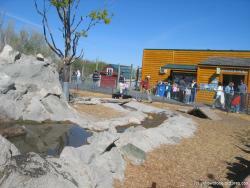 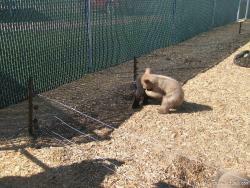 Photos and pictures of Bears and other animals from Yellowstone Bear World in Idaho. 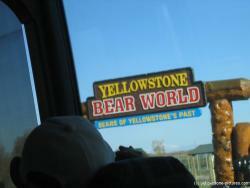 i cant wait to go to yellowstone! 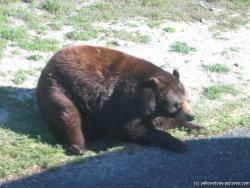 every picture makes me even more exited!